Home » Science » Zim National Space Agency To Launch Tommorrow: Big Promises Have Been Made Before, Will They Be Met This Time? 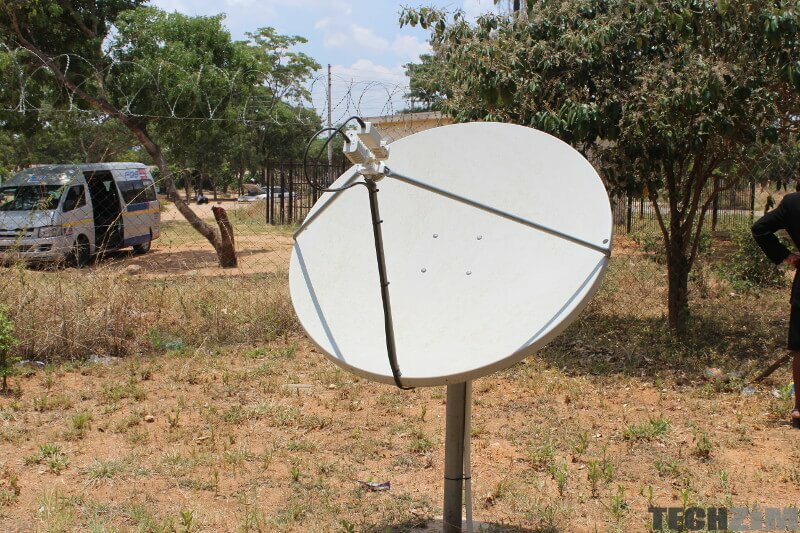 Zim National Space Agency To Launch Tommorrow: Big Promises Have Been Made Before, Will They Be Met This Time? Our very own NASA? No, not the one concerned with social security and pensions but one to do with rockets and moon landings. A national space agency is exactly what was promised by the Higher and Tertiary Education Minister, Amon Murwira, last month. Back in June, Murwira noted that the agency would be getting an official launch very soon and that promise has been kept. Tomorrow at the HICC, Zimbabwe National Geospatial and Space Agency will be getting it’s official opening and the Ministry of Higher & Tertiary Education has also disclosed more details as to what the space agency will actually be focusing its efforts on and I must say some of the stuff is quite impressive. So what will ZINGSA be focusing on? For developing countries, increasing the share of energy powered by domestic, renewable sources is a critical component to improving energy security and access, strengthening the national fiscal outlook, and transitioning to a more sustainable energy sector. The space agency will also be used to identify areas where the prevalence of minerals is high. One question I do have is whether or not this Space Agency will co-exist with the Zimbabwe Geological Survey Department which has very similar goals when it comes to mapping of minerals. This makes one wonder if the space agency is necessary or more funds will just be directed to a cause that’s supposed to be taken care of. All these are necessary things to look out for as the impact these factors may have on the tourism industry will be devastating if no action is taken. The impact a space agency can have is far reaching and one of the aims of ZINGSA is Malaria and Bilharzia mapping. As far back as 2000 satellites have been used in Africa to try and deal with the Malaria endemic. The fact that satellite technology can be used in areas as impactful as health just goes to showcase how valuable this agency can be. Initially, when the announcement was made back in June my ignorance had me dismissing this and thinking “we don’t need rockets and satellites.” But I was very wrong. The need is there! In a perfect Zimbabwe we would be celebrating the launch of this agency as the potential is great but as we have seen before a lot of projects undertaken by the government had potential but unfortunately, the potential is rarely realised. The use cases are there but it’s yet to be seen if the government can actually deliver what they are promising. The one thing that worries me is the fact that every time an agency is launched there is a lot of noise but once the publicity surrounding it dies down very the agencies seem to disappear. Hopefully, this is not one of the many dreams that have been sold to the public before. Techzim’s Position On Golix, The Cryptocurrency Exchange; Are We Related? What about the flat eart theory? How are they going to do any of it without a satellite?? I honestly think this is a positive development and based on the reasons they highlighted of its intended use I have not seen anything to criticize. There are a lot of advantages to be gained from this if this is implemented especially in the areas of agriculture. ……To Launch Tommorrow…….When is that ? Who at this age does not know how to write ‘tomorrow’?